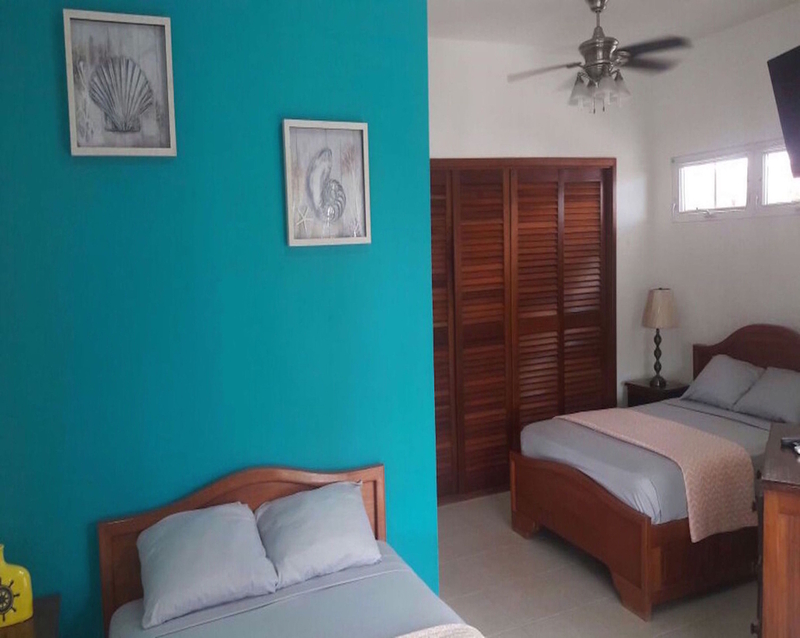 All of our rooms have been newly remodeled and feature private bathrooms, air conditioning, TV, cable, and WiFi. Guests will enjoy the lush grounds, ground level patio, and upstairs lounge area that leads to a wrap around balcony with views of the ocean and downtown area. 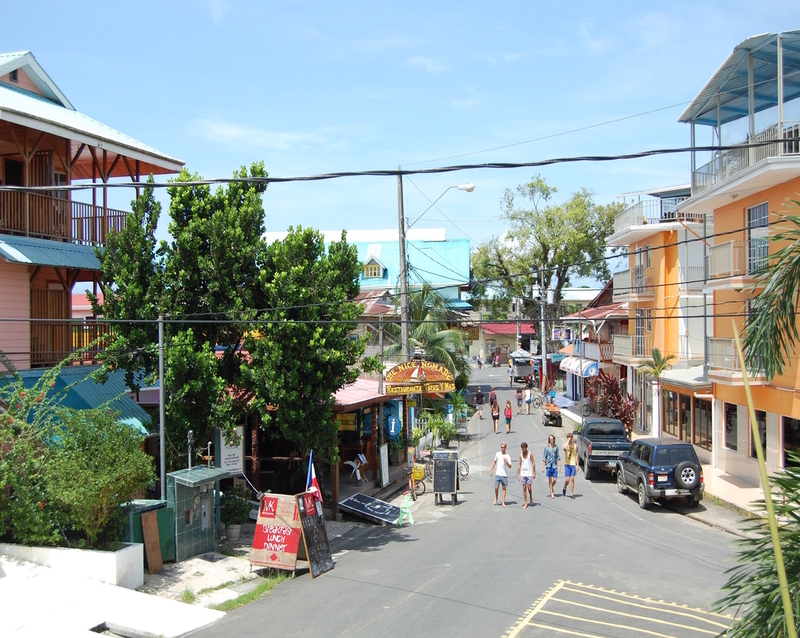 Stay in the heart of Bocas Town--steps away from the bustling water front, restaurants, bars, clubs, casinos, and shops. Easy access to water taxis, bike and ATV rentals, daily tours and excursions.